Hair, Skin & Nails; Does it really work? Hey my beauts, I know I know, where the hell have I been? I appolgize and thank you for being patient with me! I have been super busy and super stressed with school lately, so I had to take a little break from my blogging to ensure that all my school work was done first, even though I would much rather be blogging! 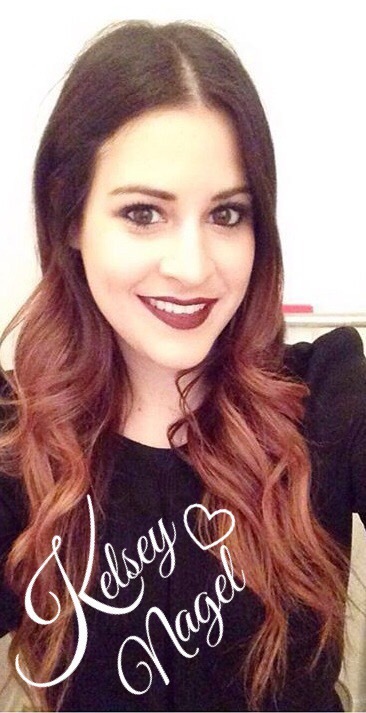 I hope you are all doing well ad enjoying the beautiful weather these days! I took a break from my studying last night and decided to catch some rays in the sun… so nice. I wanted to write and put this blog up for a while now so here it goes! I know that I would’ve loved to read a blog like this if there was one at the time when I was purchasing and deciding to buy this product. However, I decided to take my chances and thought , “hey why the hell not, go big or go home right?”. I decided to try the much raved about “Hair Skin and Nails supplements by It Works. This is originally supposed to be taken for three months but I decided to ddo a trial run and try it out for just the one month. So if you are looking at getting the general just of the product you have come to the right place, however, you will not see the three month results, only one month. 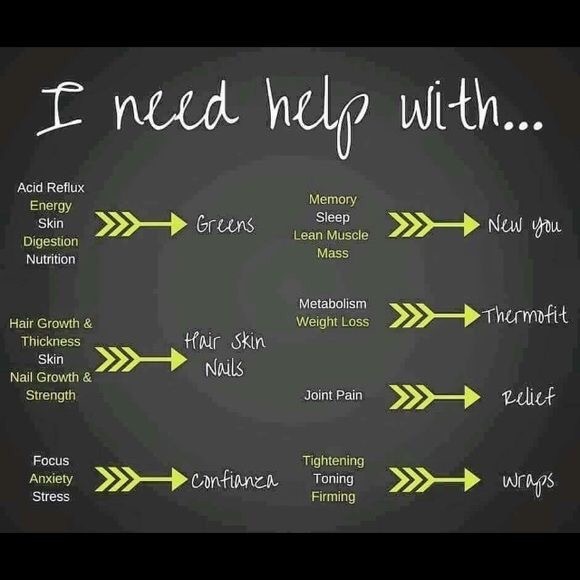 So I got introduced to this product by the lovely Kelsey Nagel, who is an It works consultant, and she was great at reaching out to me and offering me an amazing deal! Highly recommend going through her, as you can find her on Facebook! I recieved an amazing offer, as the hair suppliment usually retails for around $93.00 but I was a product tester and purchased it for around $60.00 after taxes. This program is a supposed to be a 90 day program but I only tried it out for the month like I had mentioned before. My supplements came once a month and then I was set for the month. The only issue I had was they had missed some of my mailing information, so I had to wait a bit longer for my supplements, but then they finally came which was great! 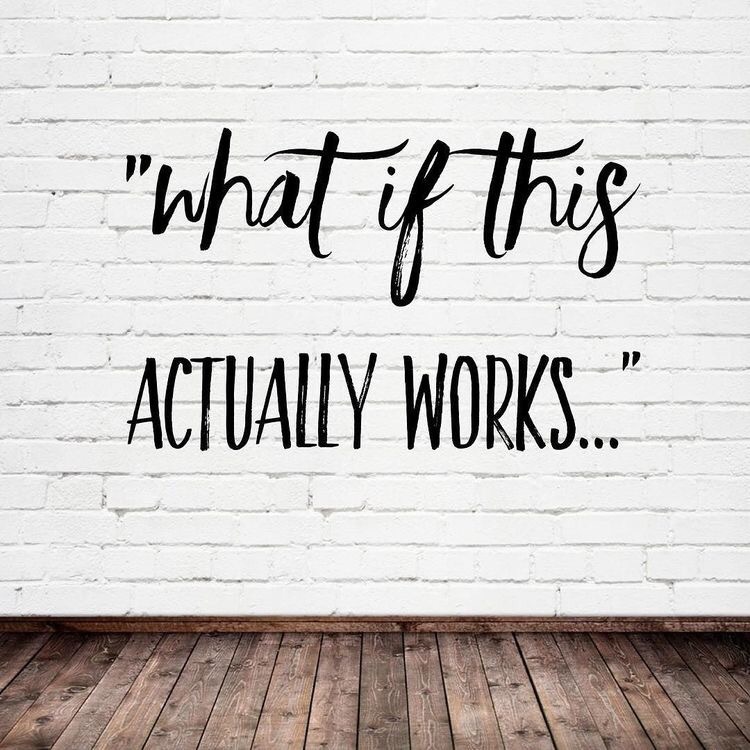 I then reached back out to Kelsey and told her I was extremely interested and curious about trying this product out, so she easily placed my order for me, which was awesome. Kelsey was extremely supportive through the whole process of the month, asking how the supplement was going for me and what not, which I thought was super nice and generous. When I first received the pills, they are a brown colour and they are huge. They remind me of horse pills, but I am used to taking lots of pills and big ones might I add, so this did not bother me whatsoever. If you are not a pill person, then I highly recommend not purchasing these, as you will have a hard time getting them down. The taste is not that great, to be honest, but I mean, since when do pills taste good?! Never. The taste reminds me of dog food and was quite gross taking down. But after a while, you get used to it. When I started taking the pills I had just gotten my nails done, and I thought, “wow, perfect timing, now I can witness my nails growing out fast while taking these supplements if they do work!”. Trust me guys, when I say this stuff works, it works. I will show you a picture of my nails shortly after a week of using the product. Mind you all nails grow, but I noticed mine was growing exceptionally fast. The only piece of advice I have to say about getting your nails done before you use this supplement is to be ready to get them filled asap… that is all. I did not mind it one bit, as I got to see first hand the process of my nails. I eventually removed my nails and of course, they were out of shape after having gel nails on them. 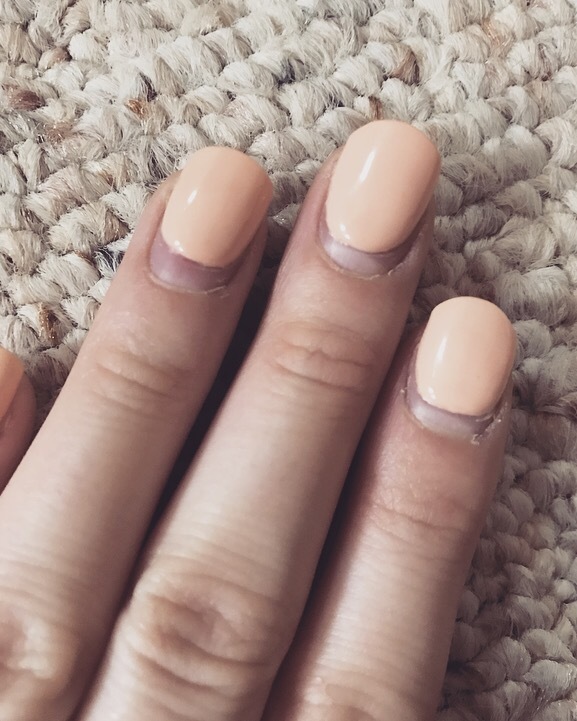 I kept taking the supplements every day and noticed that my nails were not so brittle as when I first took off the gel nails and started to look a whole lot healthier, which was amazing. So for sure a 10/10 when it comes to nails and having them grow and become way healthier. Now shall we move onto my skin? I did not take a picture of my skin which I should have but I have acne prone skin and always have had that. I did not have high hopes about this clearing my face but boy did it ever. Mind you, I was eating healthy and drinking lots of water which improved the effects. You are not going to magically get clear skin by taking these supplements and eating garbage… it just doesn’t work like that. I usually get a lot of acne on my chin for some reason, and after taking the supplements for more than a week, I noticed a great improvement in the quality of my skin. My pimples started clearing up and my face started to glow. I felt healthier too. Now moving onto the fun part. This is the main reason why I chose to start taking these supplements I mean, who does not want the long beautiful hair am I right? This was the make or break for me, and I really wanted to see if I would notice a difference in my hair. I have tried numerous products on my hair and have tried taking vitamins and what not, but nothing has really grasped my attention until I started taking these pills. You basically take two a day and then that’s it! I did this for the month and started noticing improvements right away in the quality and length of my hair. In aout two week, I started noticing a difference , because my hair used to be brittle. After taking these pills my hair started to feel more fuller and not as brittle anymore, more healthier. I will share with you guys three progress pictures, keeping in mind this is only for the month, not the whole three months. (You can clearly see the hair growth and how much my hair has grown from March 14th til April 14th). Overall, I was completely impressed with the product “Hair Skin and Nails”, and would not lie to you guys when I emphasize and say that it really does work wonders. I absolutely loved the product, and would highly recommend reaching out to Kelsey Nagel over Facebook, about trying this product out for yourselves. I am curious to see if you guys purchase the supplement, please let me know if you do try it out, as I would love to know how it worked for you! If you have any questions feel free to ask Kelsey or I and we will be glad to help you out! Thanks for stopping by loves, enjoy the product! Summer Makeup Tutorial featuring LaurensLipGlossary!